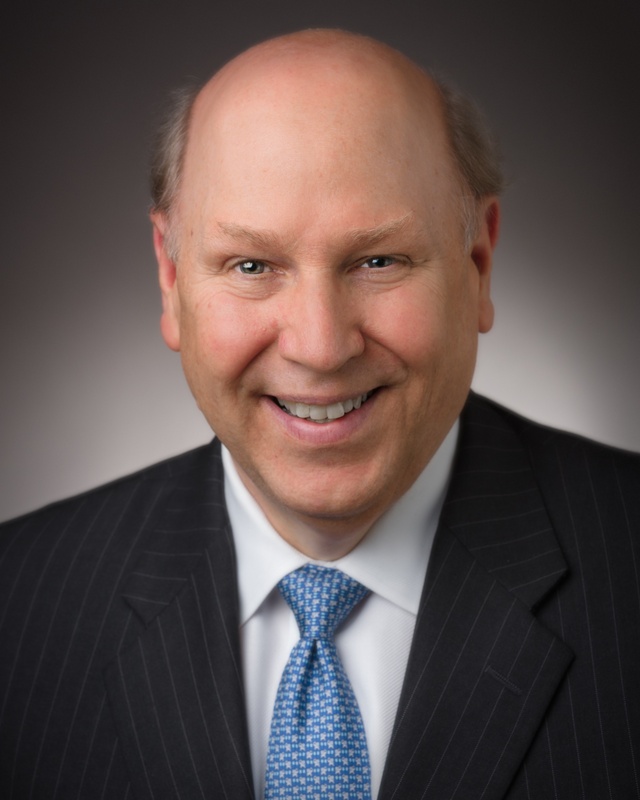 Mr. Bender has been our Executive Vice President and Chief Financial Officer since 2017. From February 2008 to July 2017, Mr. Bender served as our Senior Vice President, and Chief Financial Officer. In addition, Mr. Bender served as our Treasurer from July 2011 to April 2017, a position he also held from February 2008 to December 2010. From February 2007 to February 2008, Mr. Bender served as our Vice President, Chief Financial Officer and Treasurer and from June 2005 to February 2007, he served as our Vice President and Treasurer. In addition, Mr. Bender has been the Senior Vice President, Chief Financial Officer and a director of Westlake Partners’ general partner since its formation in March 2014, and its Treasurer since April 2015. Prior to joining Westlake, from June 2002 until June 2005, Mr. Bender served as Vice President and Treasurer of KBR, Inc., and from 1996 to 2002 he held the position of Assistant Treasurer for Halliburton Company. Prior to that, he held various financial positions within that company. Additionally, he was employed by Texas Eastern Corporation for over a decade in a variety of increasingly responsible audit, finance and treasury positions. Mr. Bender received a Bachelor of Business Administration from Texas A&M University and an M.B.A. from Southern Methodist University. Mr. Bender is also a Certified Public Accountant.